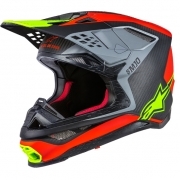 The result of over five years of intensive study, development and testing; Alpinestars Supertech M10 motocross helmet made its race debut at the Anaheim Supercross, in January 2018. 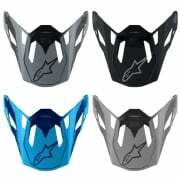 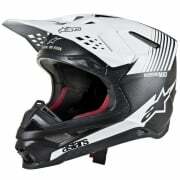 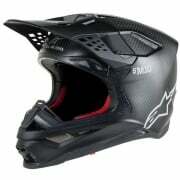 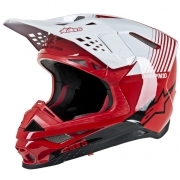 At the outset of the MX helmet project, Alpinestars product philosophy was applied and a set of specific objectives set: Create the most advanced, protective and performance enhancing helmet possible. Primary objective: protection – to create the most high-performance protection possible. 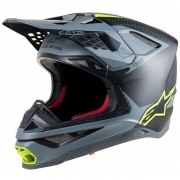 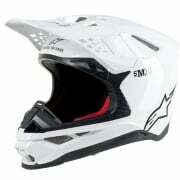 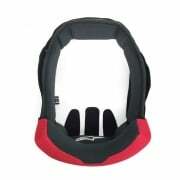 Secondary objective: to give excellent ventilation, comfort and reduced weight.